We are Proud of the Decades of Experience our Board Represents. Our expertise runs wide and deep, most notably in the areas of land use planning, fish and wildlife protection, civic engagement, non-profit management, watershed restoration and salmon recovery, local farming and food systems. We actively engage on issues by providing well researched testimony to policy makers. Friends of Clark County is the only organization in Clark County that actively works to uphold the GMA. Sometimes this requires working with legal partners such as Futurewise to defend the Growth Management Act. After many battles and subsequent victories, we inherently understand the enormous challenges facing our County in the coming months, years and decades. We aim for balanced development that protects the environment and our natural resources and doesn’t compromise our quality of life. The consequences of our actions now will effect future generations. How we go about preserving and protecting our community assets such as clean water, affordable housing & transportation, parks and trails, wildlife habitats, forests, and local farming is fundamental to our Mission. We are currently recruiting for new Board Members and Committee Members. If you are interested in joining our Board or a Committee, click here to apply. We welcome your voice, your diversity and your special interests. During these critical times, we recognize that our success depends on deeper community engagement. 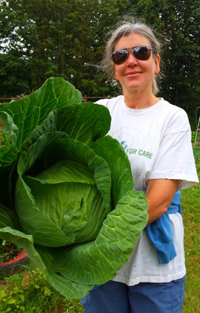 Sue is co-owner of Baurs Corner Farm, a third generation family farm in Ridgefield, WA. 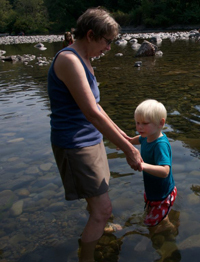 Sue has nearly 40 years experience, largely in Oregon, working in leadership positions with community-based organizations on a range of conservation and social justice issues including over a decade with Tualatin Riverkeepers focused on local and regional environmental issues. Public policy and legislative experience includes serving as administrator for the Senate Environment and Natural Resources Committee in the 2007 and 2008 legislative sessions prior to forming a consulting firm representing several environmental organizations. 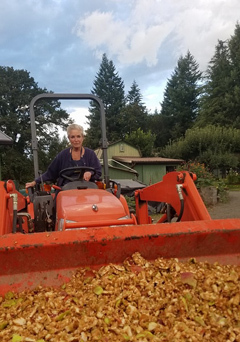 Sue also serves as a board member with The Intertwine and on two of their committees – Equity Committee and Advocacy Committee – and is a board member of Slow Food SW Washington and a member of Clark-Cowlitz Farm Bureau. 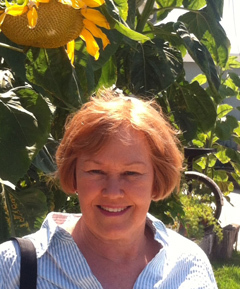 Heather has worked in the nonprofit sector for over 40 years on environmental, education and social justice issues. She has been an early childhood and talented and gifted educator, a community organizer, program manager, and executive director, often in service of organizations in startup or reinvention phases of organizational development. Now retired, Heather is a citizen activist who enjoys connecting people across sectors to encourage whole systems thinking and collaborative design that elicits collective intelligence and wisdom with a perspective towards impacts seven generations into the future. She is active in grandparenting two young grandsons. 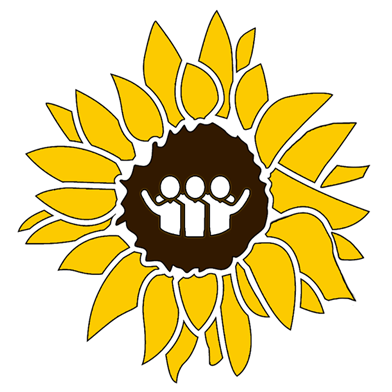 In addition to Friends of Clark County, Heather also serves on the Board of the Clark County Food System Council and volunteers with the Fort Vancouver Regional Library System on its civic engagement programs. Val is a founding board member of Friends of Clark County. She is a retired operating room nurse and runs an organic farm north of La Center raising fruits and vegetables. She and her partner Kelly Lindgren enjoy producing nutritious produce and work hard to protect rural lands for farming and habitat. Val is also on the board of Friends of the East Fork and is a member of Sierra Club and Vancouver Audubon. Lucy retired from IBM after 37 years in 2011 where she was one of the first women to work as a computer technician in San Diego. She then spent 12 years as a hardware technician and another 25 years trouble shooting software for IBM. Lucy volunteers with Ridgefield Wildlife Refuge for their annual Birdfest celebration and helped with various small projects around Ridgefield as a volunteer. 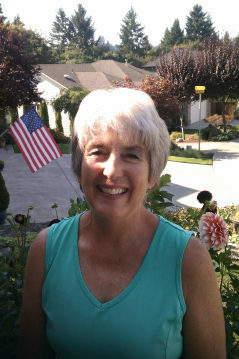 Most recently, Lucy stepped up to serve as a Board Member and treasurer for Friends of Clark County. Richard is a graduate Program and Policy Analyst and a trained hydrologist with extensive experience with the U.S. Forest Service and Department of Agriculture in Natural Resources Management, planning, designing and implementing fish habitat and watershed restoration. He has authored many publications regarding establishment of fish habitat projects and design. 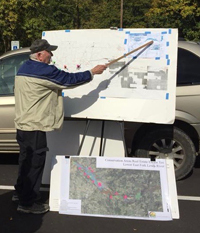 Currently, he serves as President of Friends of the East Fork, a group dedicated to preserving habitat for fish. He lives with his wife Sunee near the East Fork Lewis River. 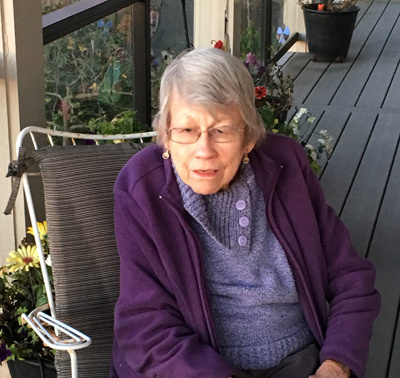 After earning a BA from the University of Wisconsin in the ‘60’s, Ann spent a few years in the early days of the Peace Corps developing and honing her skills and passion for adventurous and altruistic pursuits. Once primed, she settled in on a long career in the exploding world of technology. Starting in 1974 with Hewlett-Packard in Northern California, Ann worked with entrepreneurs and micro-businesses. This immersion ultimately spurred a lifelong interest in the nurturing and supporting of small local businesses in the community. Once retired, and with some well-honed project management skills, Ann organized the farmers market in Salmon Creek, north of Vancouver. The market opened in July of 2010 and is now preparing for its sixth successful year; a second market in Salmon Creek at the entrance to Legacy Salmon Creek Medical Center was opened in 2012. In her capacity as organizer for these Farmers Markets, Ann devotes much of her time in support of family farmers, small business owners and local entrepreneurs in Clark County. She currently serves on the board of the Washington State Farmers Market Association and on the Clark County Food System Council. 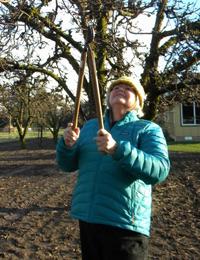 As a Board Member of Friends of Clark County, Ann works to preserve small acreage family, food-producing farms in SW Washington. Heidi holds a Ph.D. in Computer Information Systems and a BS in Quantitative Analysis. Her multi-faceted career, spanning four decades, includes analysis & system support, software development configuration & documentation management, database analysis, design, & integrity control, writer, researcher, mediator, and artist. Heidi was trained in the Natural Step Framework in 1998. Following that training, she volunteered with the Natural Step Portland working on three case studies of businesses applying the Natural Step to their business strategies. Heidi has been a long time member of both World Wildlife and Environmental Defense. Subsequently moving to Clark County in January 2015, Heidi bridged her mediation and research skills with her passion for sustainable food and began advocating for land use that preserves agriculture and quality of life in Clark County. She also heads an effort to provide healthy food choices in downtown Vancouver, and serves as a volunteer mediator for both Multnomah County Small Claims and Community Mediation Services of Southwest Washington. Raised in St. Paul, Minnesota, Gretchen obtained a degree in Zoology from Iowa State. She married a forester and kept moving west. Employed by the Portland District of the Corps of Engineers , Gretchen worked on salmon issues. 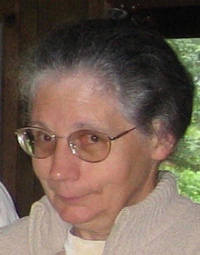 Later, she joined the USFS Regional Office where she edited and helped to write the EIS for the Mount Hood National Forest plan and the EIS for the regional plan for the spotted owl. Upon arriving in Vancouver, Gretchen joined the League of Women Voters (LWV) serving as Environment Chair – studying air quality, solid waste, and most intensely, local land use planning. Gretchen has participated in Vancouver Audubon Society since the early 1980s and remains conservation chair of the local chapter with an emphasis on preserving wildlife habitat. Her interest in growth management issues includes concern for wildlife. Farewell to our dear Sydney Reisbick who led Friends of Clark County for five years as president and was a gifted advocate for the protection of our environment, its wildlife and special places that make our community a beautiful place to live.